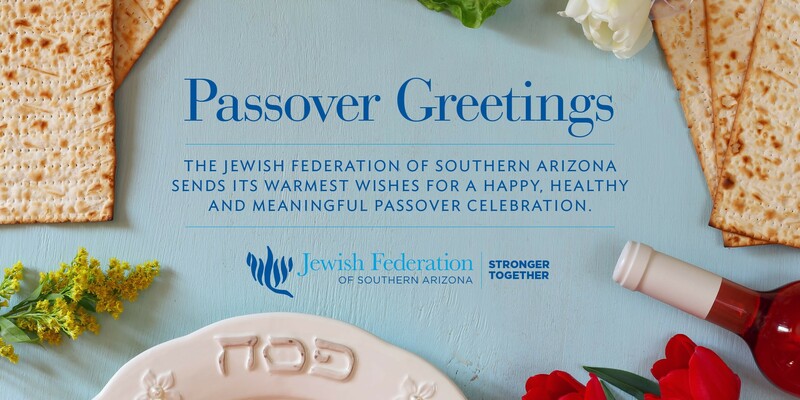 We bring the Jewish community together to help those in need and to strengthen and preserve the Jewish people at home, in Israel, & around the world. 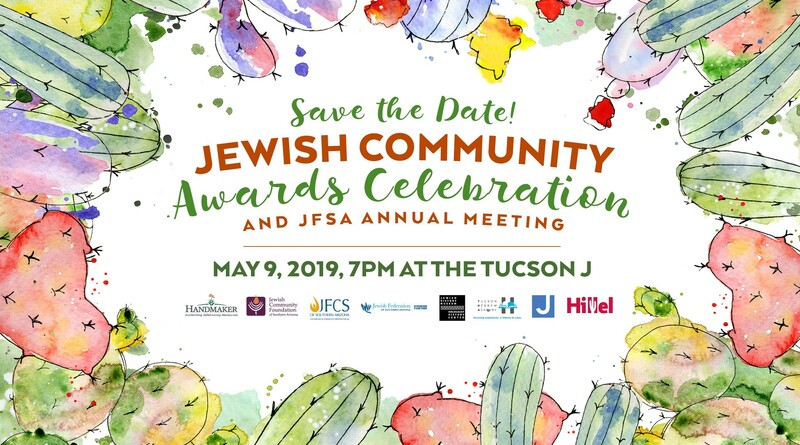 For more than 50 years, the Jewish Federation of Southern Arizona has served as our community's coordinating body for fundraising, planning, and communal services. Through a network of affiliated agencies, we help individuals and families, The old and the young, the unemployed, the homeless, the sick, the poor, and those who are persecuted or oppressed. Federation strives to meet the community's needs today, while planning for a dynamic and responsible Jewish future. Your participation in Federation and all of its activities will assure that future.